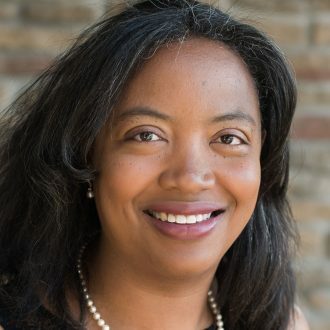 Originally from Los Angeles, Cherene Sherrard currently resides in Madison, Wisconsin, where she teaches nineteenth- and twentieth-century American and African American literature at the University of Wisconsin-Madison. She is a graduate of the Cave Canem Summer Workshops, a recipient of many fellowships and awards, and her fiction and poetry have been published in numerous anthologies and literary journals. Her poetry chapbook, Mistress Reclining (2010), won the New Women’s Voices Award.